The dough itself was extraordinary. It was soft, yet spongy. Just the right amount of chewyness and a slight flakey outer. Simply divine! Applied liberally, the walnuts were glazed with ‘brown butter’. Whatever that means… it resulted in a very crunchy and delicious topping and complemented very nicely with the plain glazing on the donut itself. 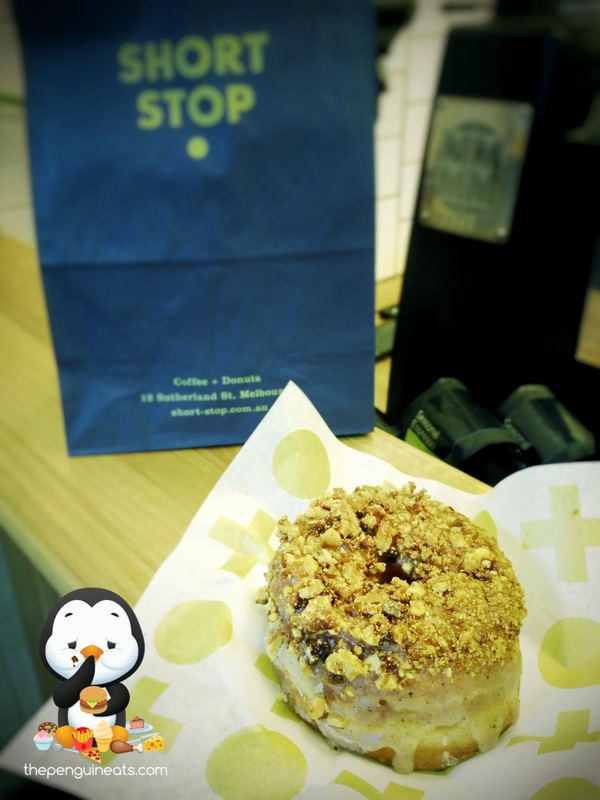 Overall a delicious doughnut at an affordable price. Both the flavours and texture of the doughnut were absolutely spot on. Most definitely! Sorry Doughnut Time, I’ve just found your replacement!